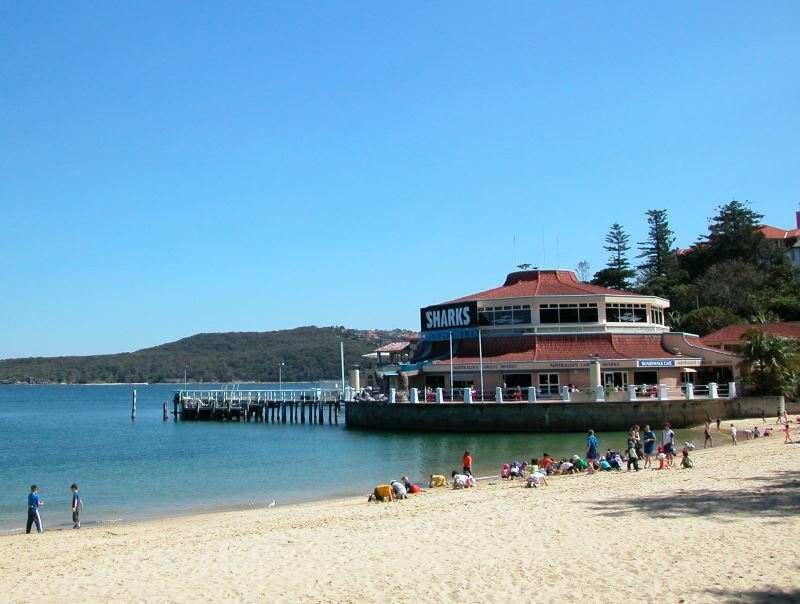 One of the many attractions to Manly is the Sea Life Sanctuary, which has a large array of sea life on display. 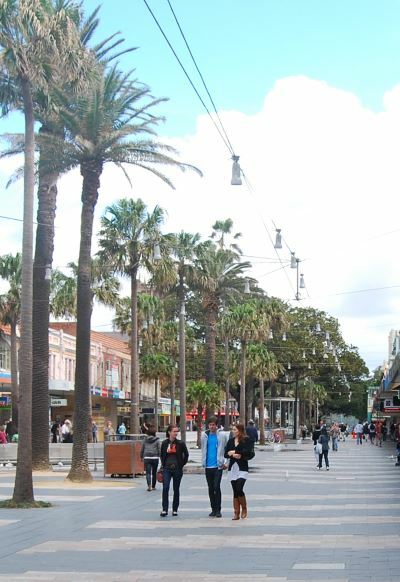 Just a few steps away is the Manly Art Gallery Museum, both located on the west end of the harbour beach. Credited as the first metropolitan-based regional gallery, the Manly Art Gallery & Museum has changing exhibitions of local and visiting visual artists as well as historical displays for the region. Experience sharks closeup, you can even join them in the tank (certified divers only)! On one of their shark dive photo experiences available that is. The Manly Sea Life Sanctuary has not only sharks that you can dive with, but has penguins and a whole assortment of sea life found in the waters around Sydney Australia. There are also guided talks (included in the entry price) designed to enhance the experience.